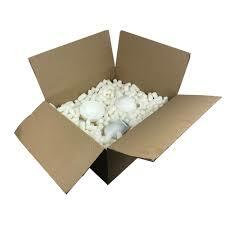 Living Fuel SuperBerry is one of the finest nutritional products on the planet! 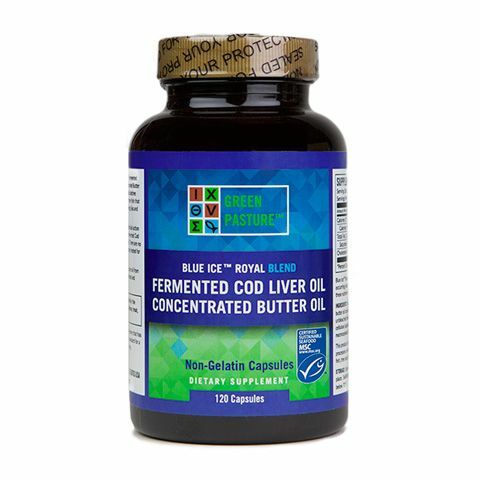 Living Fuel SuperBerry is an incredibly potent and astonishingly effective all natural meal and supplement replacement, which contains an amazing blend of RAW, Organic and wildcrafted foods, plus an optimised blend of super bio-available nutrients! 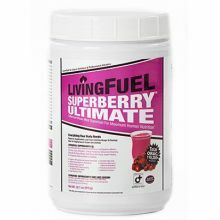 Living Fuel SuperBerry contains an incredible of assortment of Organic berries, including blueberries, strawberries, raspberries, and cranberries, which are loaded with antioxidants, phytochemicals, and flavonoids and natural vitamin C.
Also packed with a mind blowing range of Proteins, Vitamins, Minerals, Enzymes, Essential fats, Herbs, Botanical extracts, and soluble plant fibers, Living Fuel SuperBerry is the most complete nutritional formula on the market. 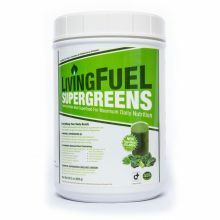 Living Fuel SuperBerry has a wonderful balanced Protein to Carbohydrate ratio of 2-1 and also a Carbohydrate to fibre ratio of 2-1, which in combination with the immense nutritional additions provides optimal blood sugar regulation. 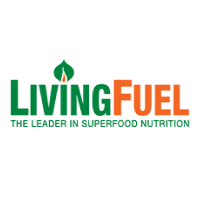 Living Fuel Rx SuperBerry is ideal for athletes, travelers, dieters, detoxification and fasting regimes, vegetarians, children, active business professionals and even during pregnancy. 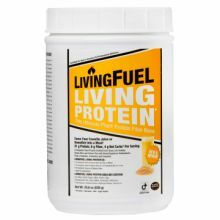 Living Fuel Rx Superberry can be used as a complete meal replacement, proving between 12-24 complete meals per container. 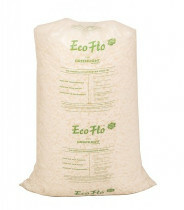 It can also be used as a supplement, providing 48 servings per container. 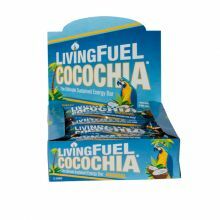 Living Fuel SuperBerry contains absolutely no GMO ingredients, no artificial flavorings or colorings, no pesticides or herbicides, no fillers and no preservatives. 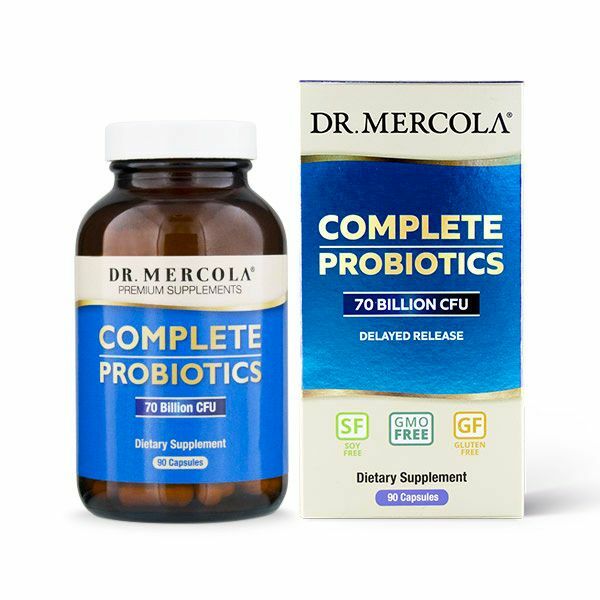 It's wonderful for vegetarians and anyone with gluten or other food sensitivities, because it contains no animal products, soy protein, whey, milk, gluten, yeast or nuts.